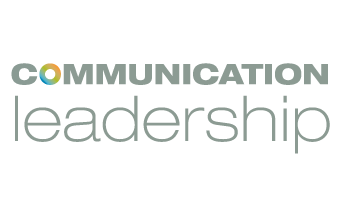 What classes do you teach in the Comm Lead program? What is your teaching style and philosophy? Training is a big part of my work at Resource Media, a nonprofit communications firm. Part of our mission is to raise the skills of others to be strong, effective communicators in their work to improve their communities, the environment and public health. 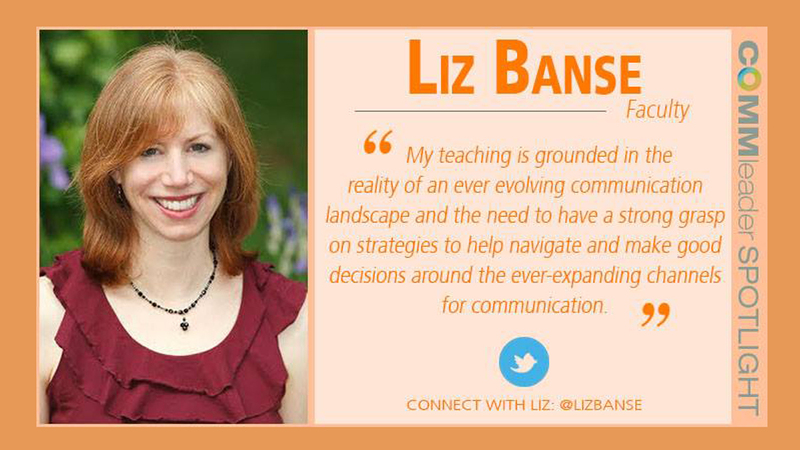 My teaching is grounded in the reality of an ever evolving communication landscape and the need to have a strong grasp on strategies to help navigate and make good decisions around the ever-expanding channels for communication. What has been your favorite non-academic work experience or job position? My current position at Resource Media. I have been with the firm for 15 years and feel like I am on my 10th job here. When I started, Facebook didn’t exist outside of college campuses. Twitter? We didn’t even know what was coming! With the ever-shrinking traditional media and ever-growing brand journalism, it is an incredibly exciting time to be working in the communication field on causes I care deeply about. What’s your favorite class assignment? What changes do you see in store for your industry? More skilled journalists moving over to brand journalism. The New York Times is now running story videos through its advertising department that online visitors will come across. There will be a big need to educate people on what is true, objective news and what is brand promotion. Conversely, people that companies and organizations are trying to reach are readily eating up content that they produce through their own distribution platforms. There is an audience for content, so communicators need to be skilled in how to tell a good story and making sure their message stands out in all the “noise” out there. What is one gadget or app you absolutely can’t live without? Dropbox. It is how I share photos with clients as far away as Romania. While it might not be accurate to call Dropbox a gadget or an app, there’s a reason it is so wildly popular. It fulfilled a need and is easy to use for people all over the globe. Favorite place to de-stress in Seattle? Any place if the moment involves snapping off a square from a Theo dark chocolate candy bar. Favorite spot on the UW campus? Any tucked away garden behind an old building that I never knew was there until I tried to take a short-cut through campus. What’s something few students know about you? German was my first language yet I’ve managed to wipe out any trace of an accent!